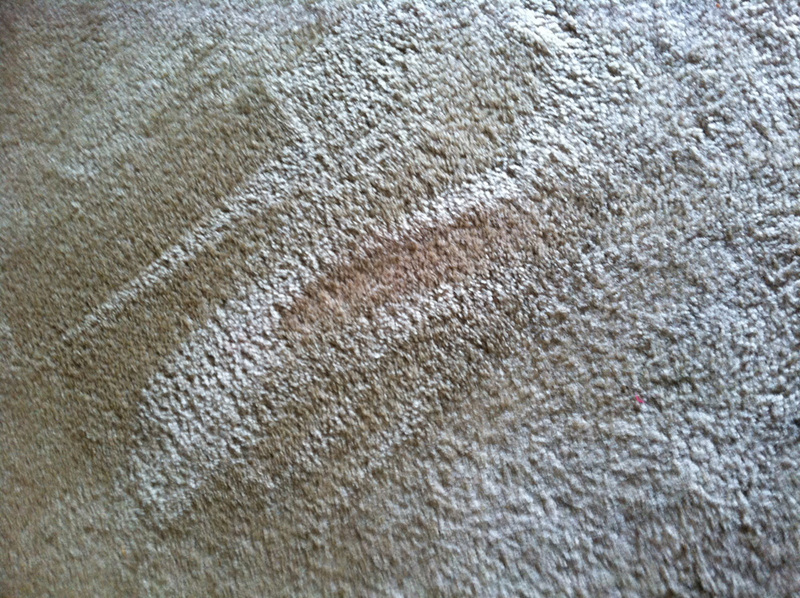 Spilled wine or fruit juice, spots from pet accidents, and even foot traffic can all leave your carpeting in need of a good cleaning. 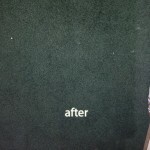 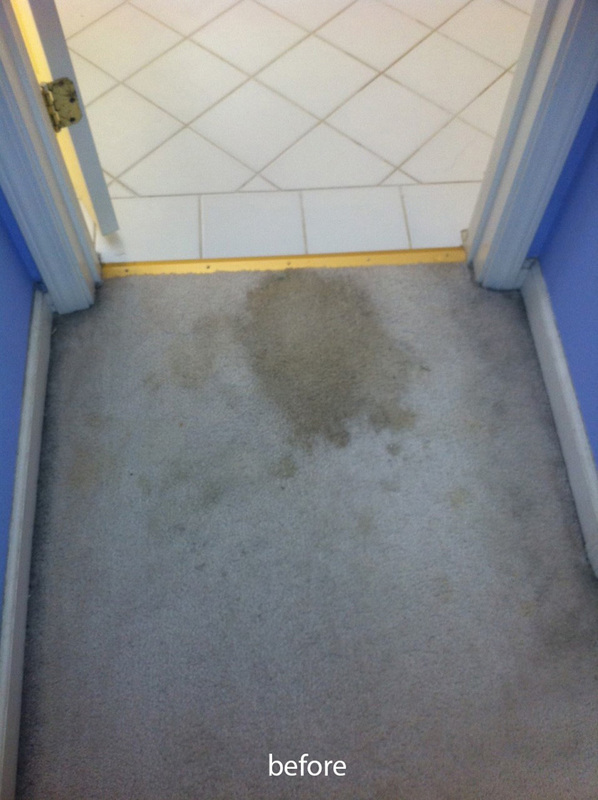 While cleaning your carpeting yourself is always an option, it does take a good deal of time and effort to accomplish the job and the results may not be exactly what you are hoping for. 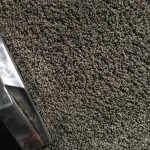 The problem is, that those rental machines are used and abused by countless people and often are only infrequently maintained. 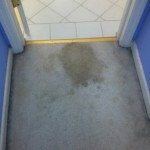 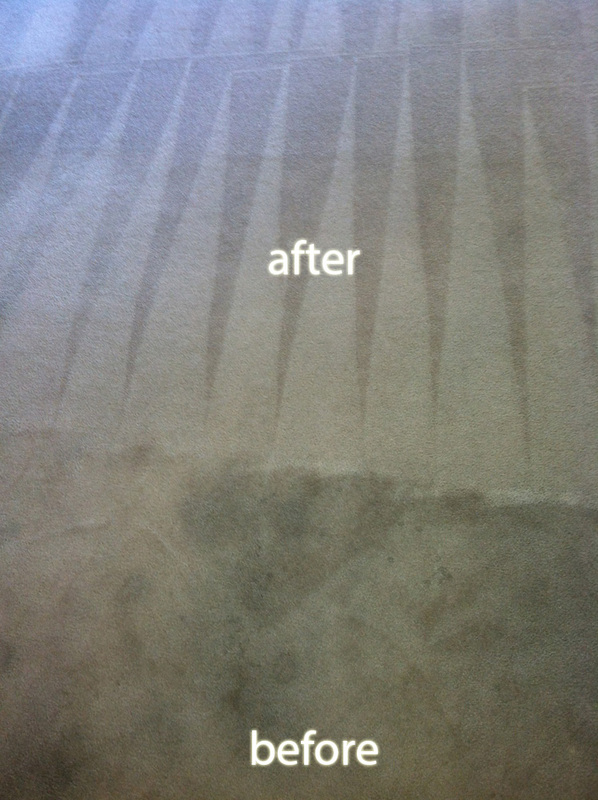 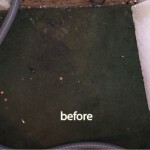 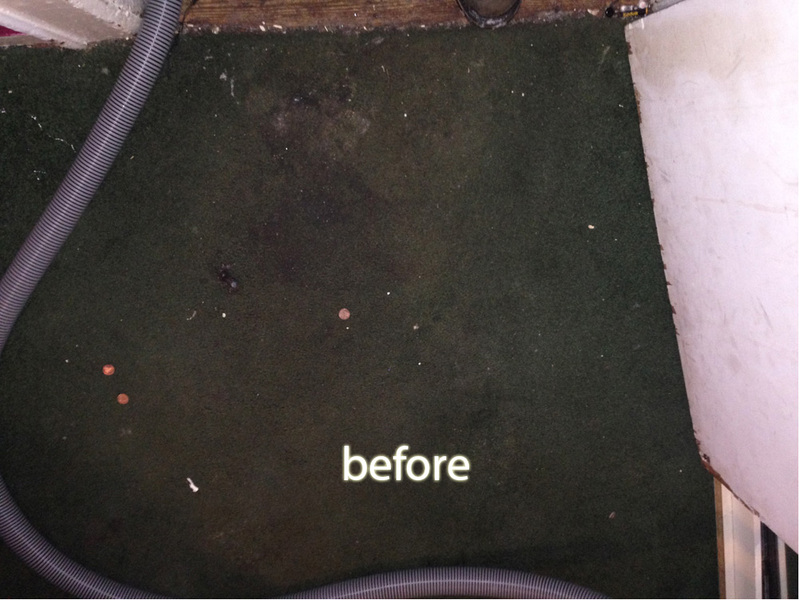 This result is these machines often leak water and leave your carpets overly wet and less clean than you might desire. 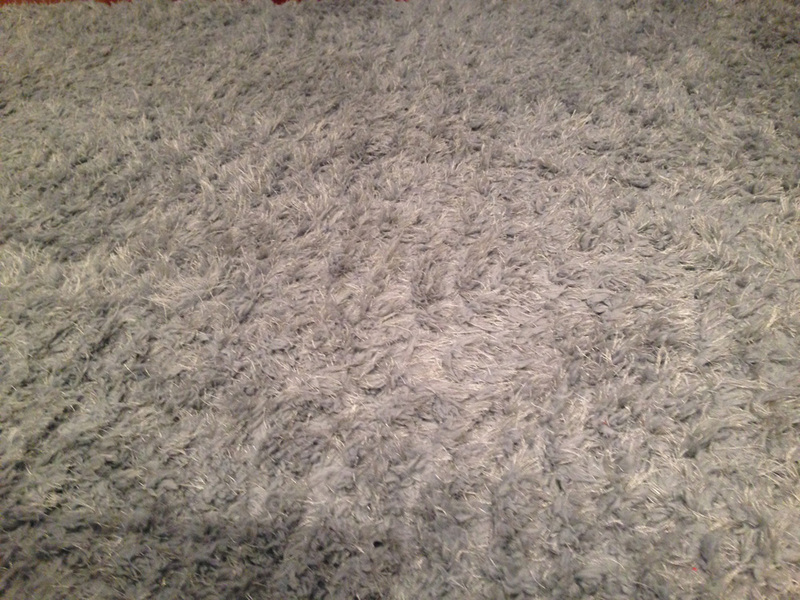 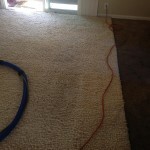 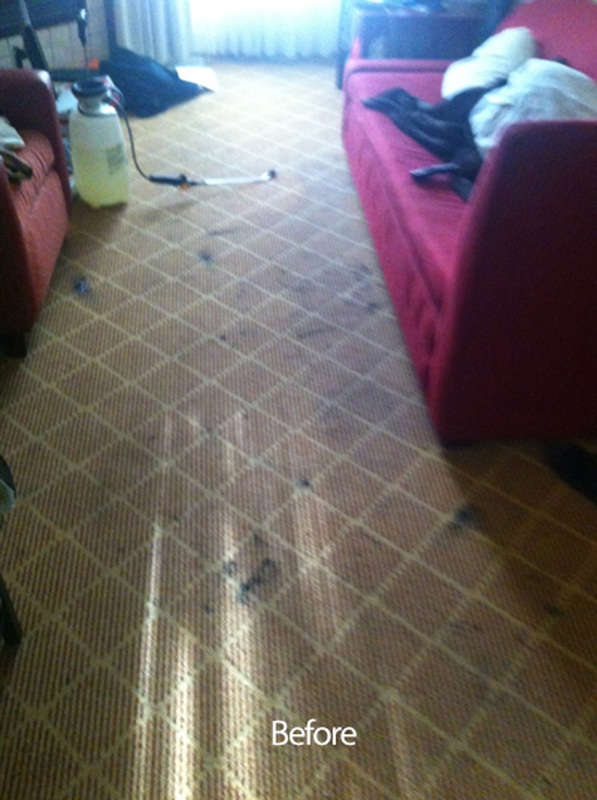 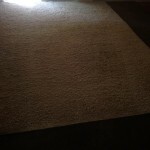 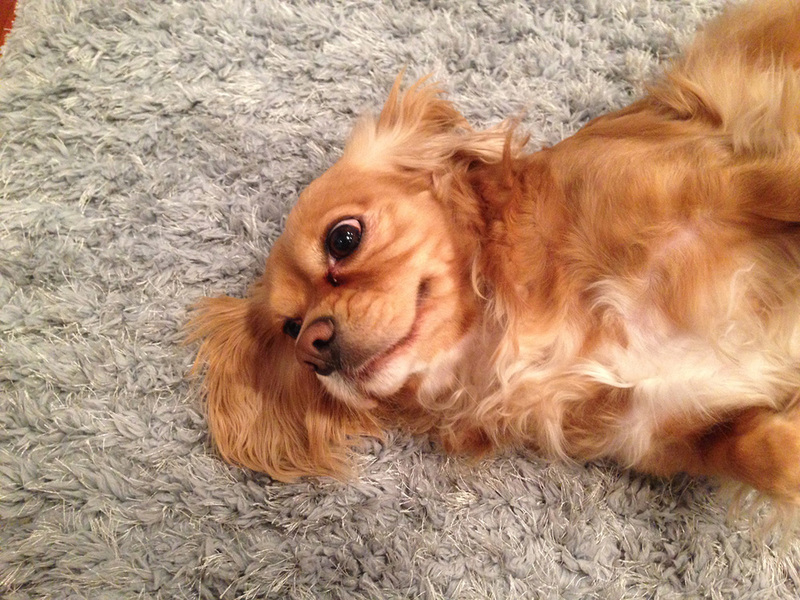 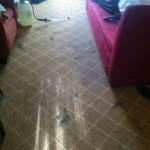 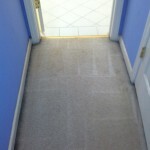 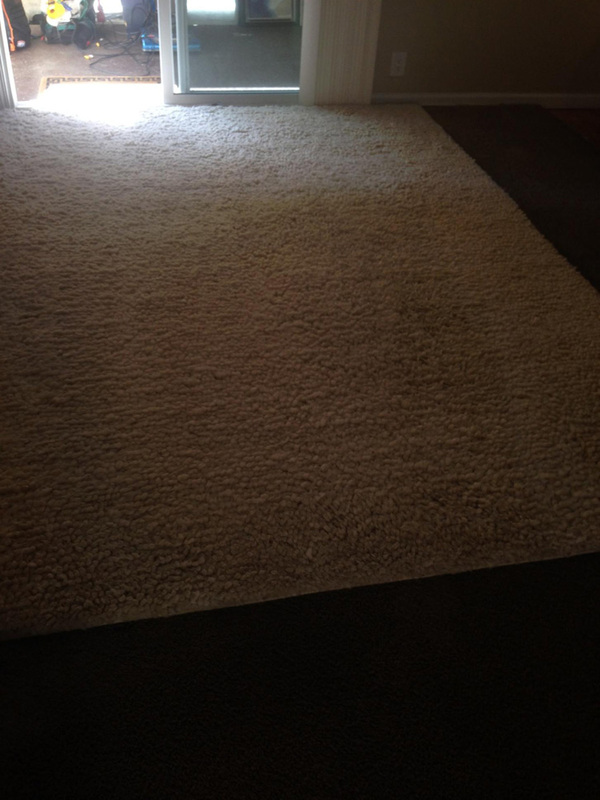 However, Carpet Cleaning Sunnyvale can provide you with the clean carpets you desire for a very reasonable price. 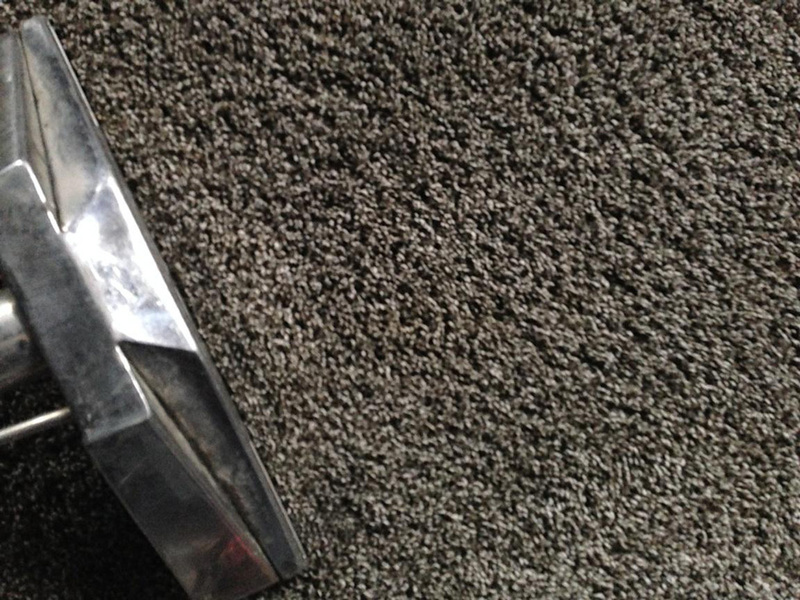 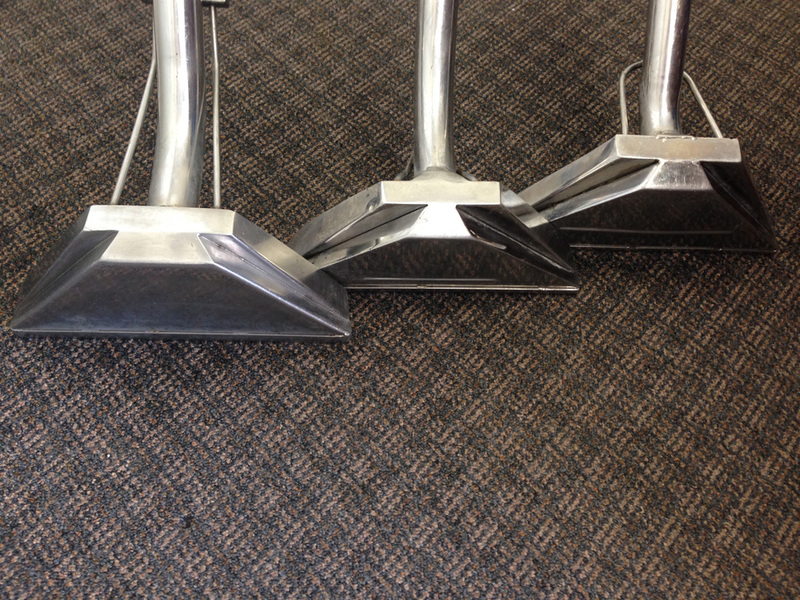 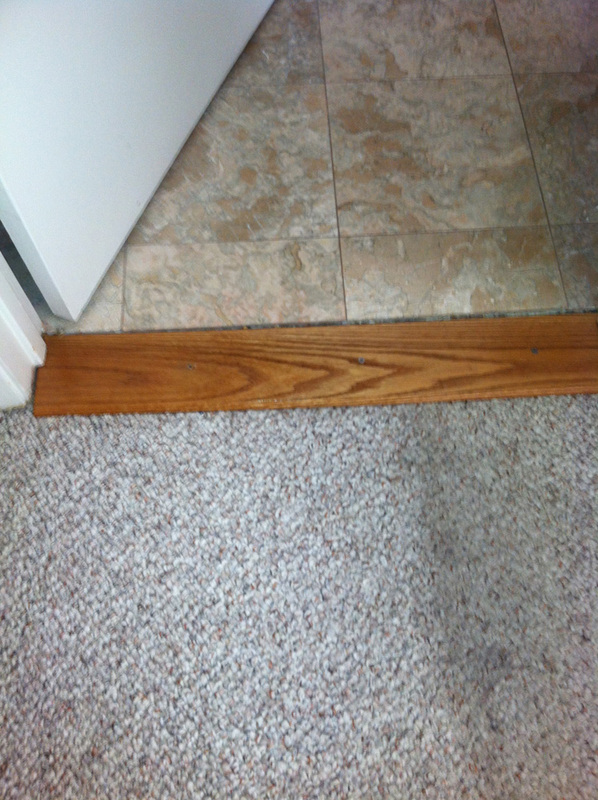 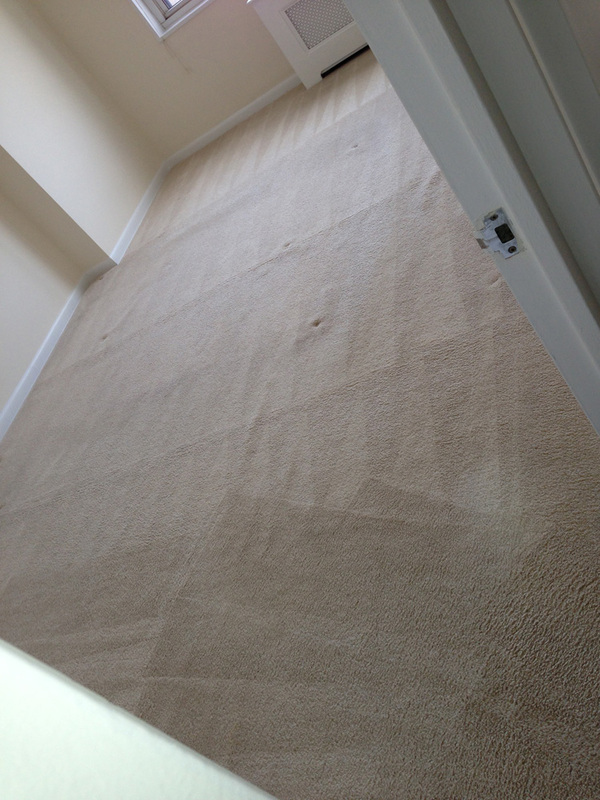 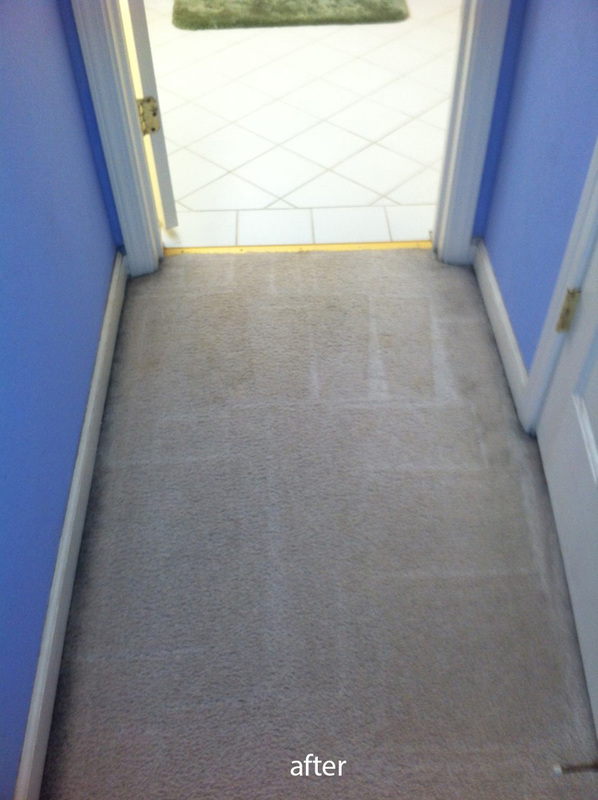 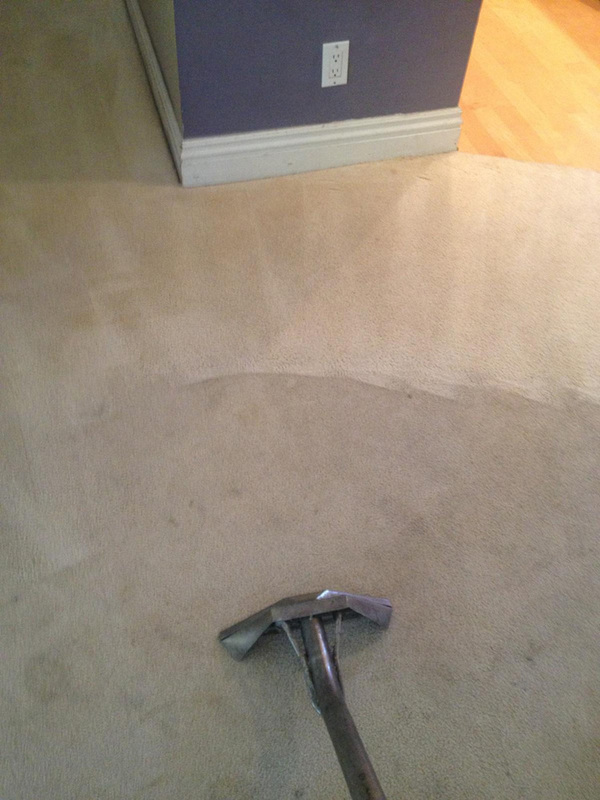 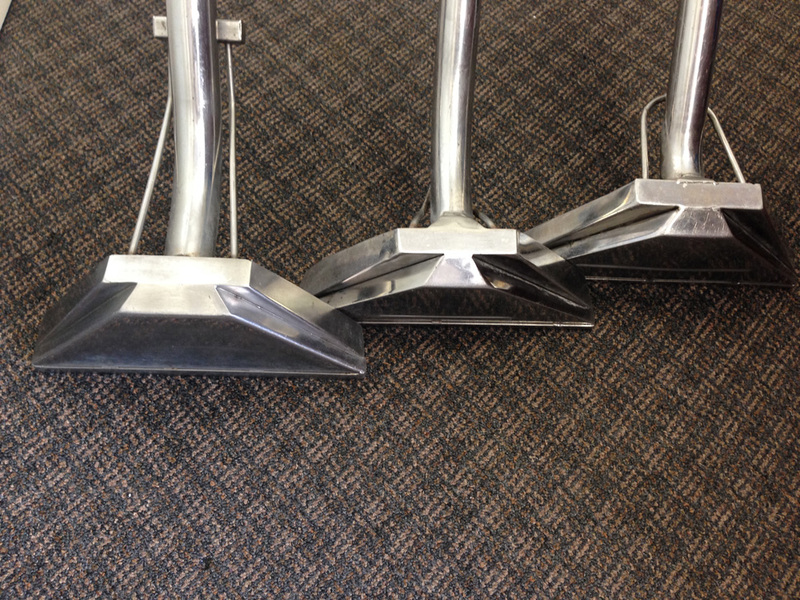 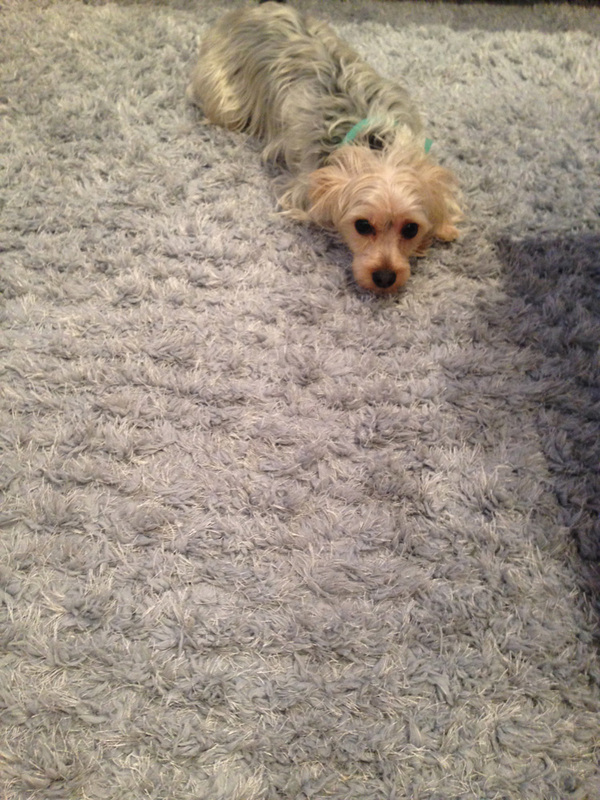 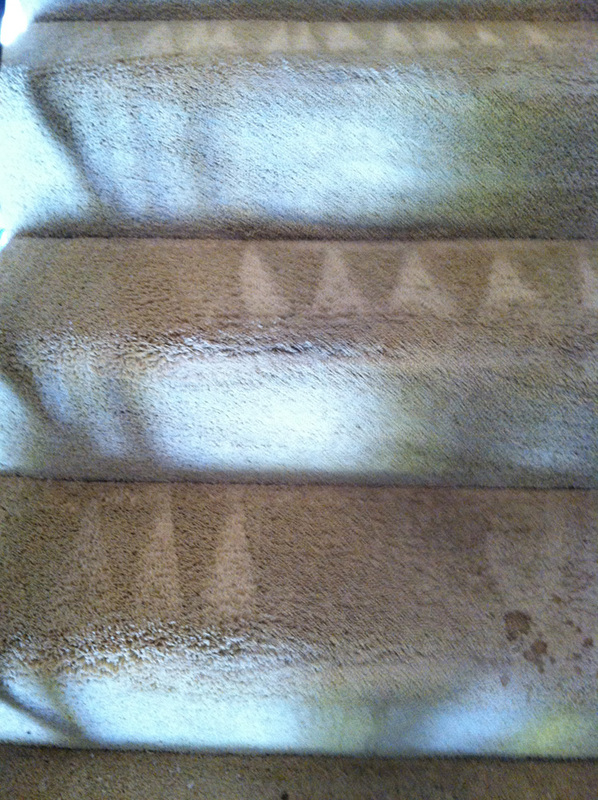 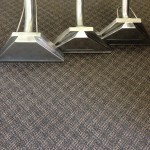 There are three things that make our carpet cleaning a step above the rest. 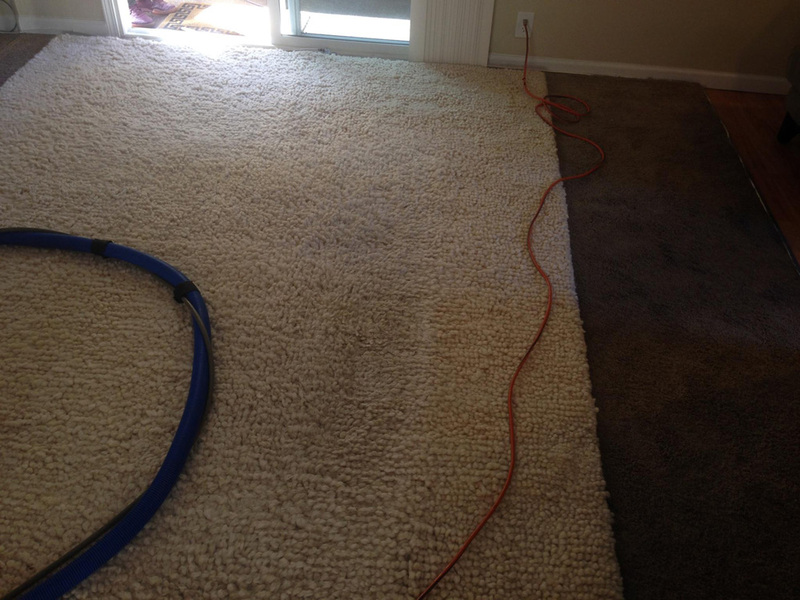 Skilled and trained technicians– At Carpet Cleaning Sunnyvale we only send trained carpet cleaning technicians to your home, because we know that the more experience the cleaning technician is, the better able they are to clean your carpeting and remove those stains and odors. 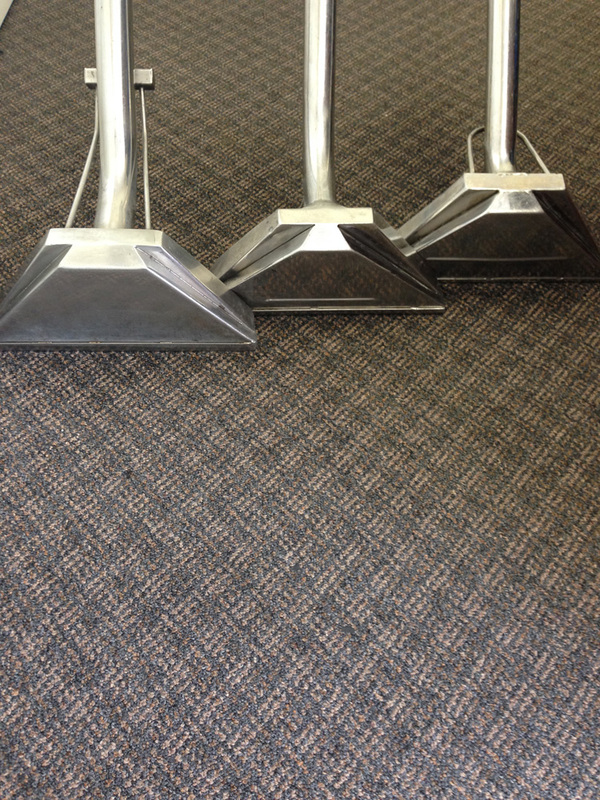 State of the Art Cleaning Equipment- In addition to skilled cleaning technicians, we use only well maintained state of art cleaning equipment. 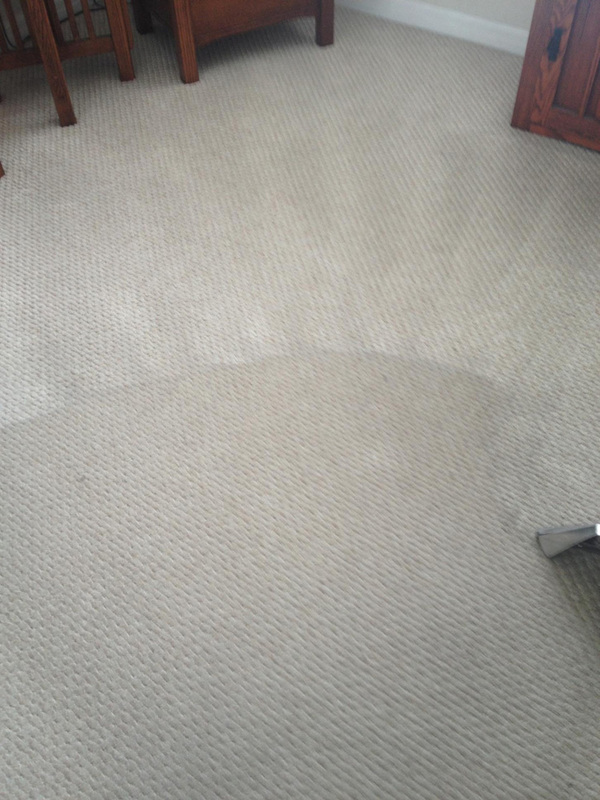 Our steam cleaners will gently break up dirt and stains and lift it to the surface of the carpet where it can be extracted along with the excess water from the cleaning process. 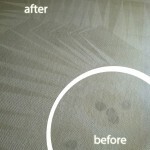 In addition, steam cleaning removes germs and bacteria from your carpeting leaving fresh and clean. 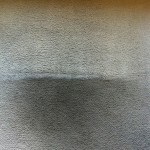 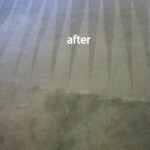 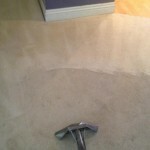 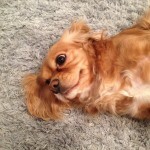 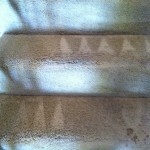 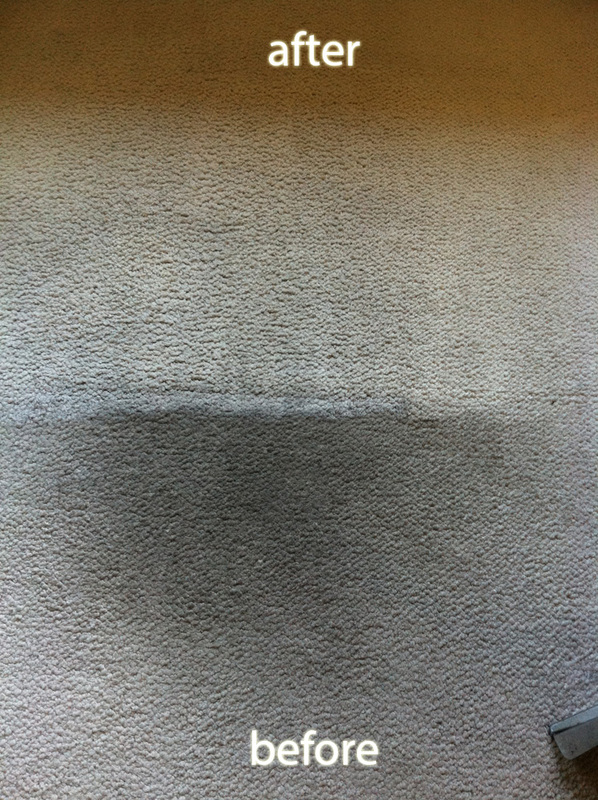 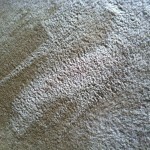 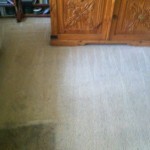 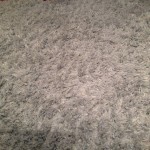 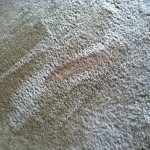 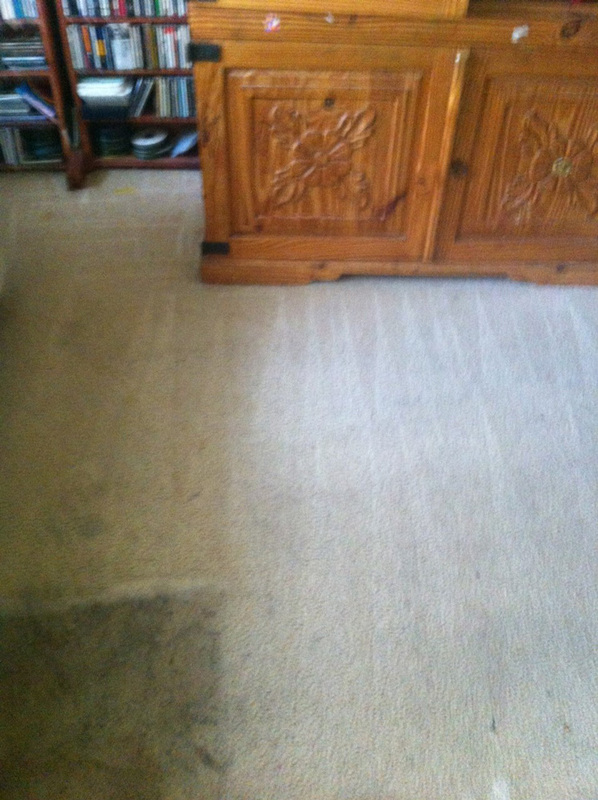 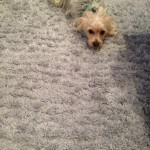 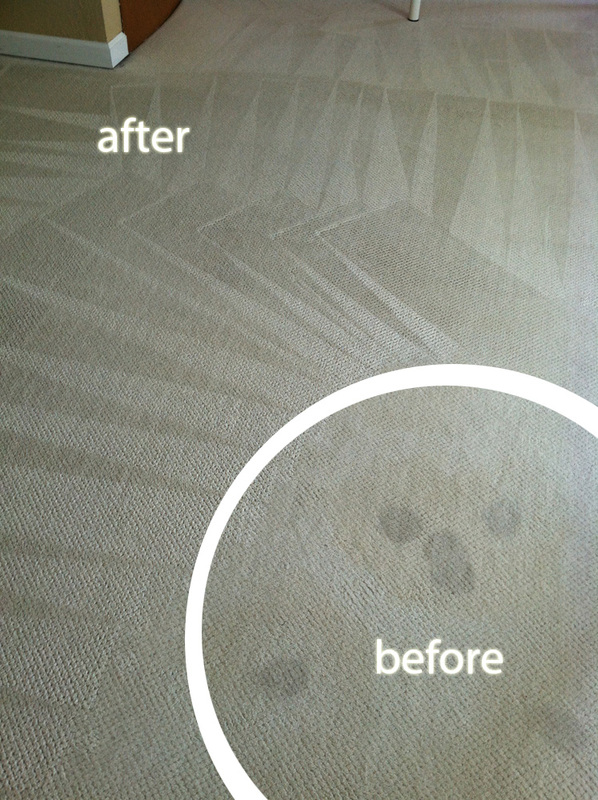 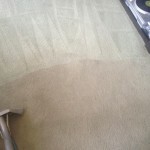 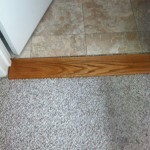 Organic Cleaning Products- The third thing that makes our carpet cleaning so special is our organic cleaning products. 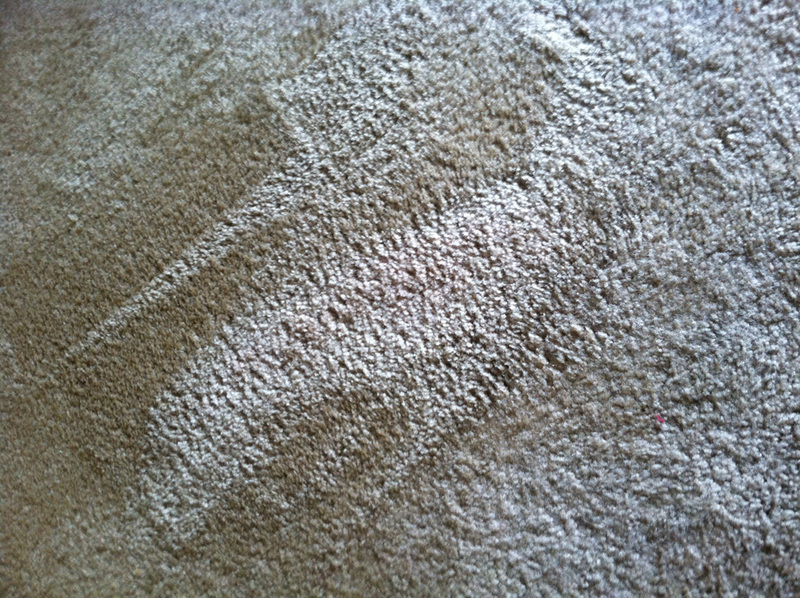 These cleaning products are tough on dirt, stains, and odors while being gentle on your carpet fibers. 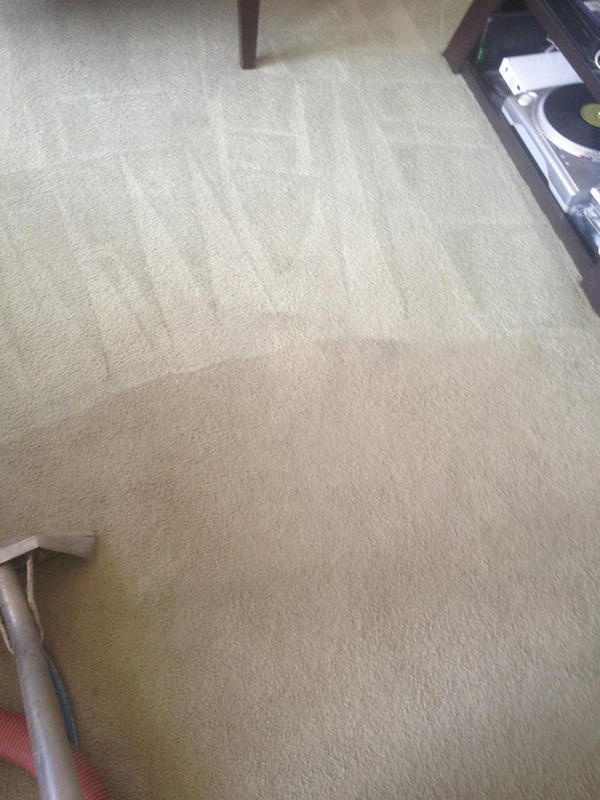 We do our very best to make our carpet cleaning as convenient for you as possible, which is why we keep extended hours from 8am to 8pm. 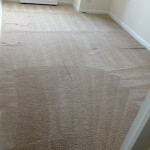 We also offer same day service for those customers who have a carpet cleaning emergency or a sudden break in their schedule. 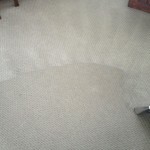 We also offer a free consultation so you can ensure that our cleaning methods are compatible with those methods you would employ yourself if you had the time to clean that carpeting yourself. 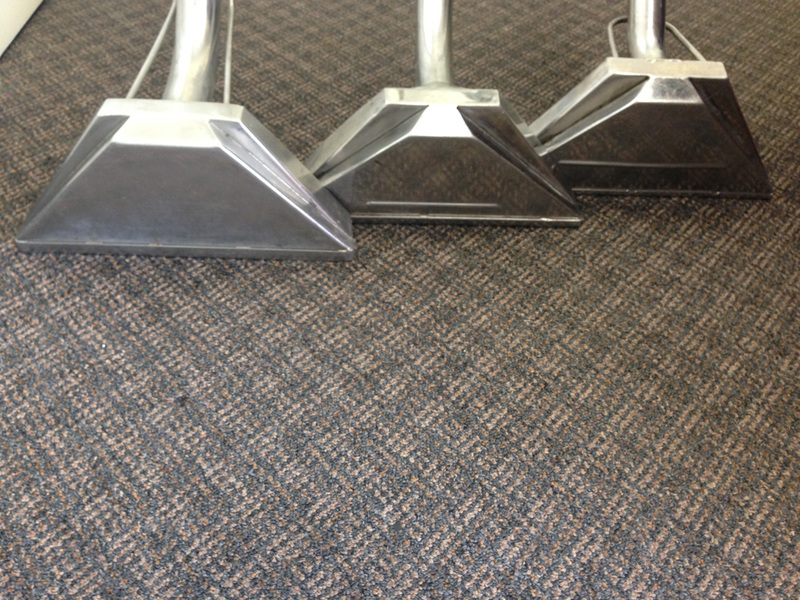 Along with our residential carpet cleaning services, we also provide commercial carpet cleaning services to a wide variety of customers. 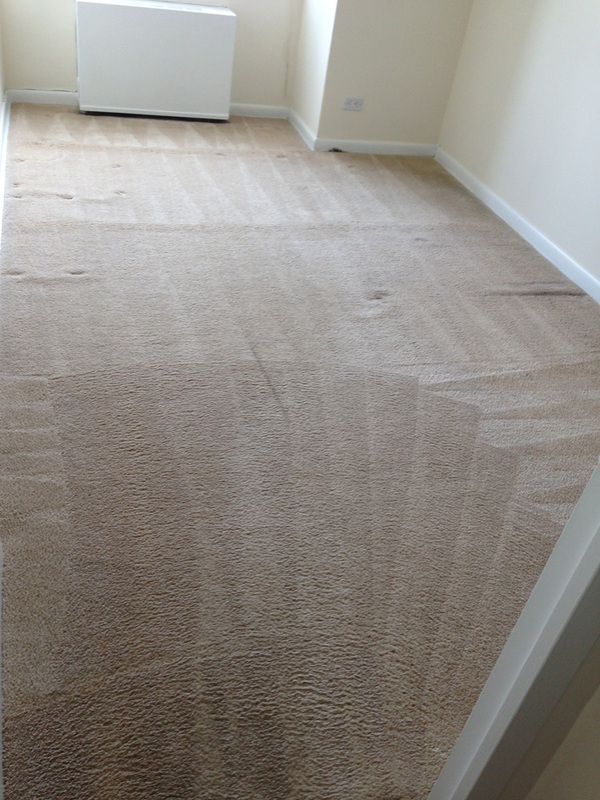 If you are a landlord, we can provide you with carpet cleaning whenever a old tenant moves or prior to the arrival of the new tenant. 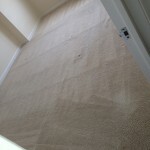 That way you be assured that your rental party is at it’s best before you rent it again. 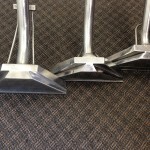 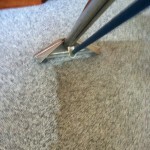 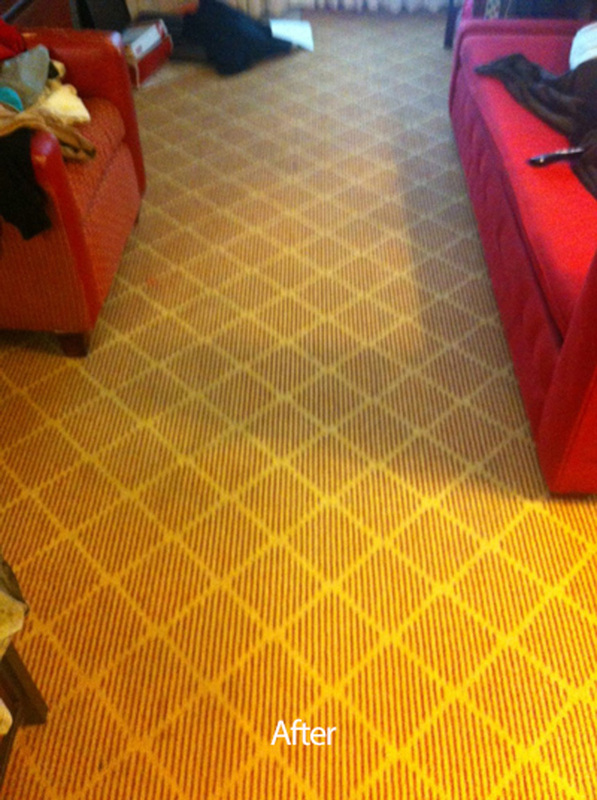 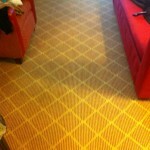 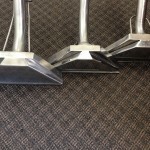 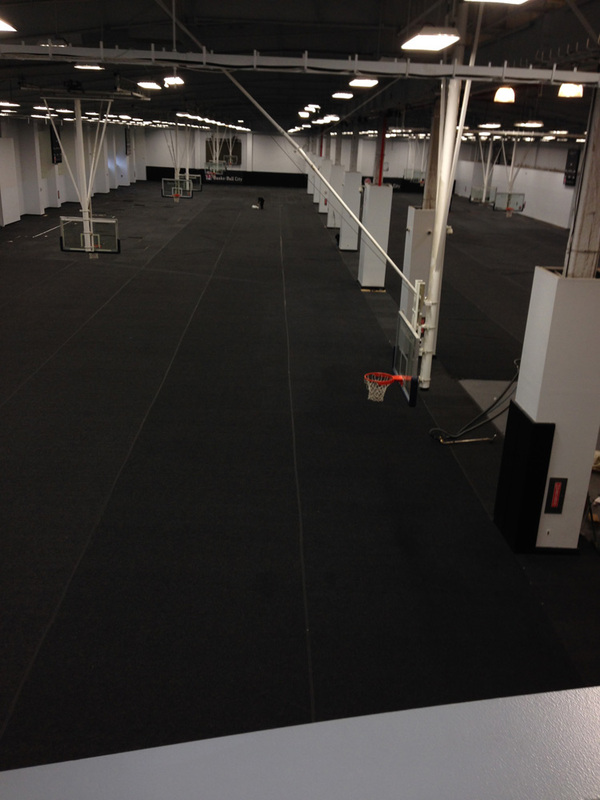 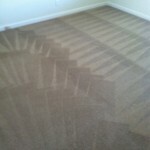 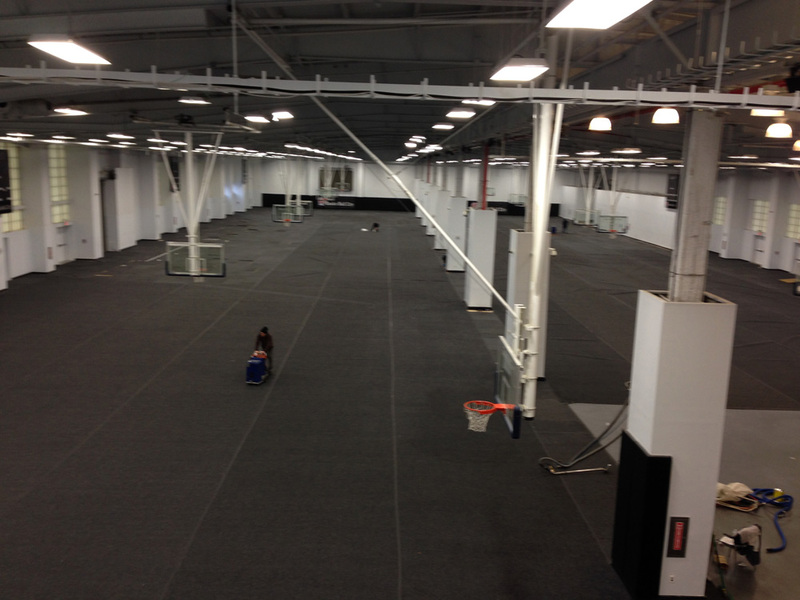 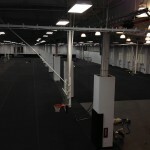 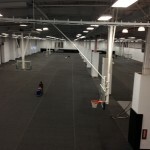 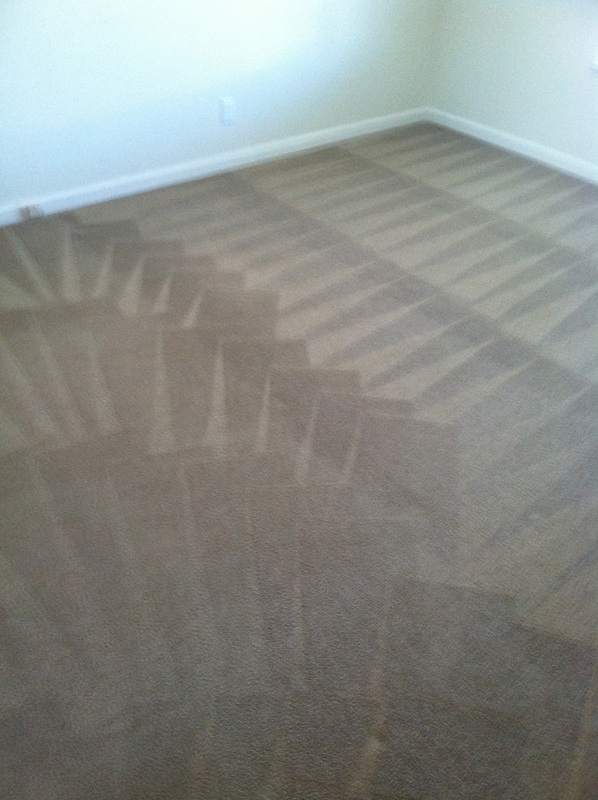 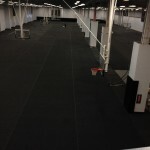 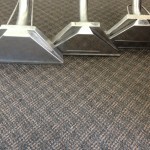 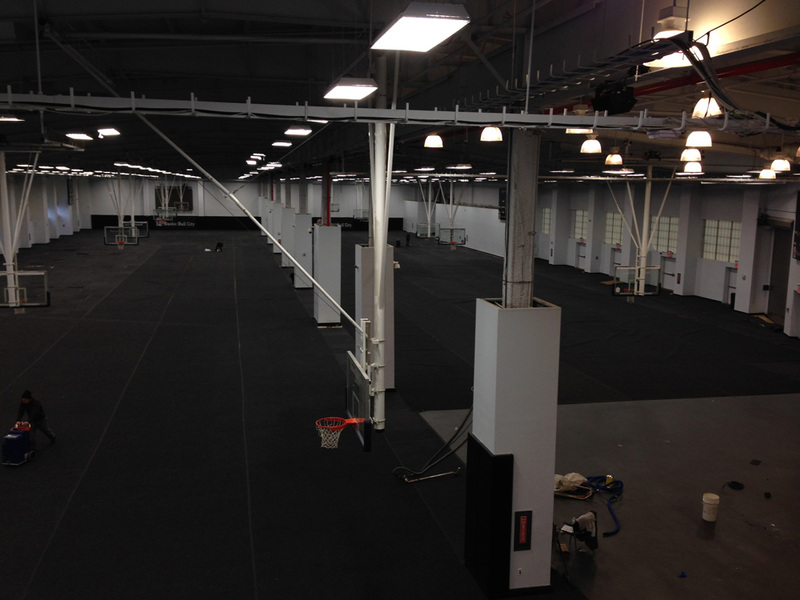 In addition we also clean the carpeting for office buildings, restaurants, and other businesses. 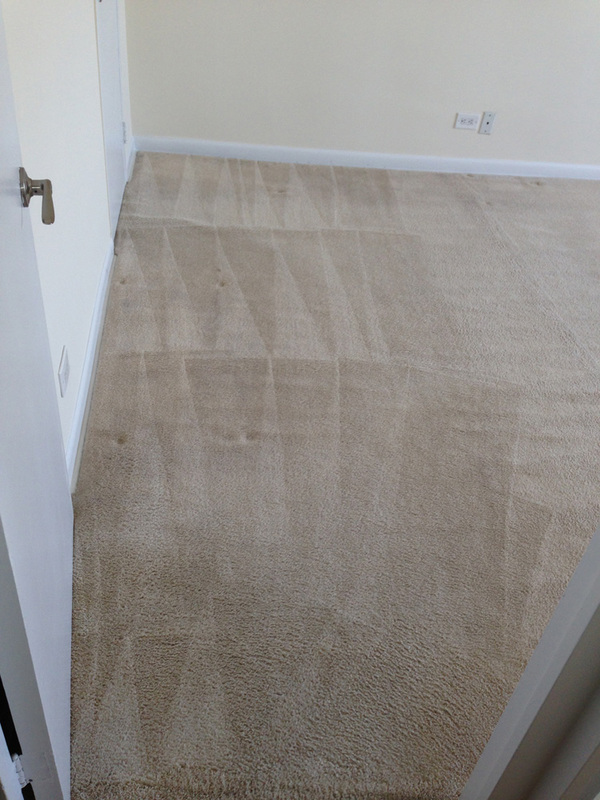 Since your operating hours may be somewhat lengthy we are willing to work you, to find a time to clean those carpets when your business is closed for the night. 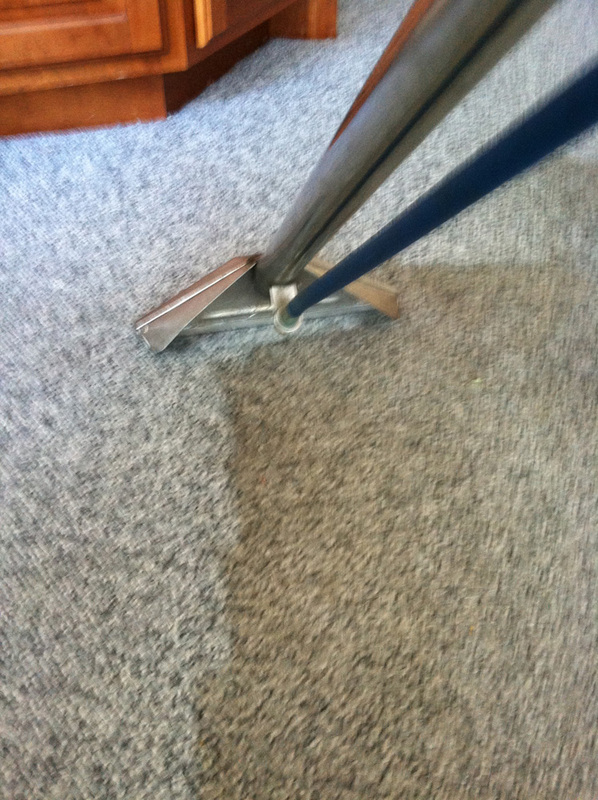 To learn more about our Carpet cleaning services, or to schedule your free consultation, get a free estimate, or schedule a cleaning appointment just give us a call at 408-214-0560 or speak to our online representative right here on this website. 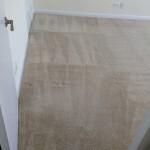 We also serve the areas around Sunnyvale CA: Mountain View, Cupertino, Santa Clara, West Valley, Campbell, Saratoga, Loyola and most of the Bay Area.